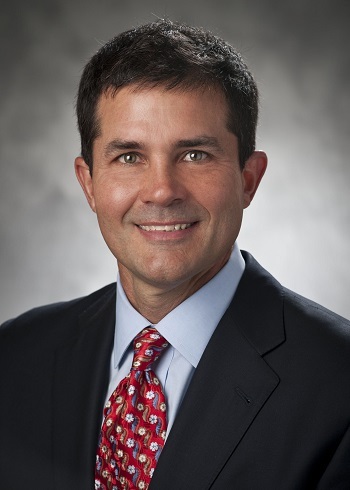 Mark Kaufman is the President and CEO of Athletico Physical Therapy, which partnered with Accelerated Rehabilitation Centers in November 2014 to offer outpatient orthopedic rehabilitation in nine states and over 340 locations. He attended the University of Iowa, receiving his Bachelor of Science degree in Athletic Training and Physical Education in 1986. In 1988, Kaufman obtained an M.S. in Exercise and Sports Sciences from the University of Arizona, and in 1989 he earned his B.S. in Physical Therapy from Northwestern University. Over the past 24 years, Kaufman has carefully monitored the growth of his company. Athletico is proud to provide the following specialty services to the communities we serve with Physical Therapy: hand therapy, women’s health, spine school, vestibular/concussion, pediatrics, video throwing and running analysis, running and endurance programs, and personal fitness and golf programs. Athletico remains very much a close-knit, caring place to work, where a strong work ethic, commitment to continuing education, and dedication to superior customer service are highly valued. Mark and his wife Mary Ann, have three daughters. Mark completed his 4th and final year as board chair for Big Brothers Big Sisters of Metropolitan Chicago in 2013, and is in his 13th year as a board and executive committee member. He is also on the Governing Council for Advocate Health System at Good Samaritan Hospital, a member of the Arthritis & Orthopedics Leadership Committee at Rush University Medical Center, Executive Council member of the Chicago Sports Commission, member of the Economic Club of Chicago, and a founding member of the board of directors for Operation Walk Chicago.